Welcome to the second installment of a monthly collaborative photo project I am thrilled to be participating in with several talented photographers. This project concentrates on focusing on our everyday moments. Together we will share our images at the end of each month focusing on various sub-themes related to the over-arching theme of Everyday Moments. Our theme this month is "around town." Do you take photos of your family outings around town? 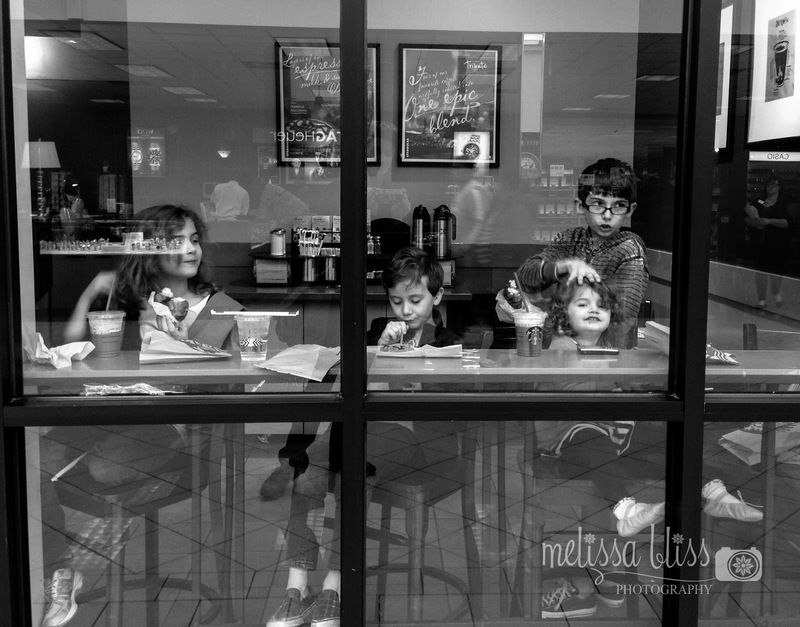 Most of us bring our cameras when we visit museums or take road trips, but it isn't as often that we capture those little everyday moments we have as we go about our daily business. Phone cameras and instagram have enticed us to capture those small moments more frequently, I think. I am thankful for that. Some of those simple little pleasures are what make life worth living. I know I will be so grateful to have captured these memories when my kids have grown. On occasion, I even take my big girl camera on errands. It's a fun exercise in creativity to frame the seemingly mundane trips to the store or bank. 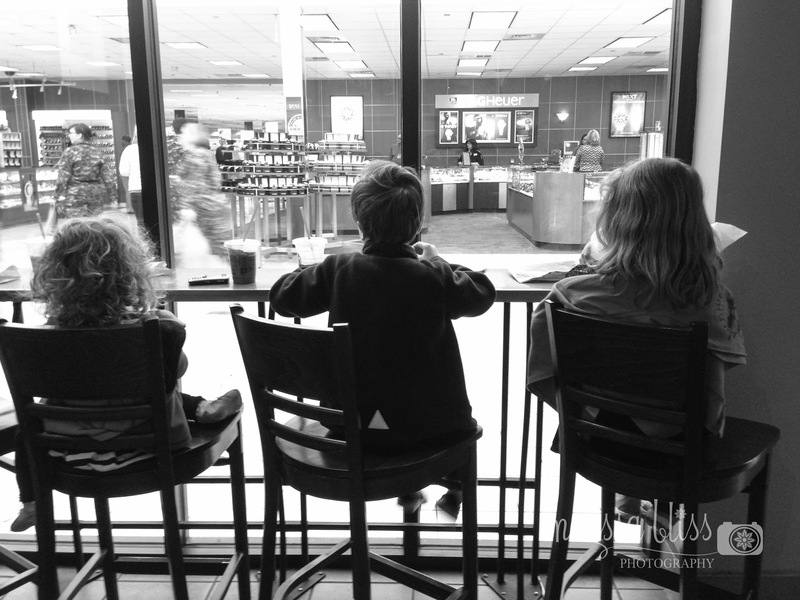 And one of our favorite family stops is Starbucks. I hope my kids remember those little jaunts as a special family treat. Thank you for visiting! Please continue on to the next post in the series by my very talented friend Kim of Kim Dupree photography. Love these- I do take my camera on days like that but often times feel like too many people are staring at me when I pull it out. It's so conspicuous. I have to learn to get over that. These are great shots; love that last one! Love the shot looking through the glass!